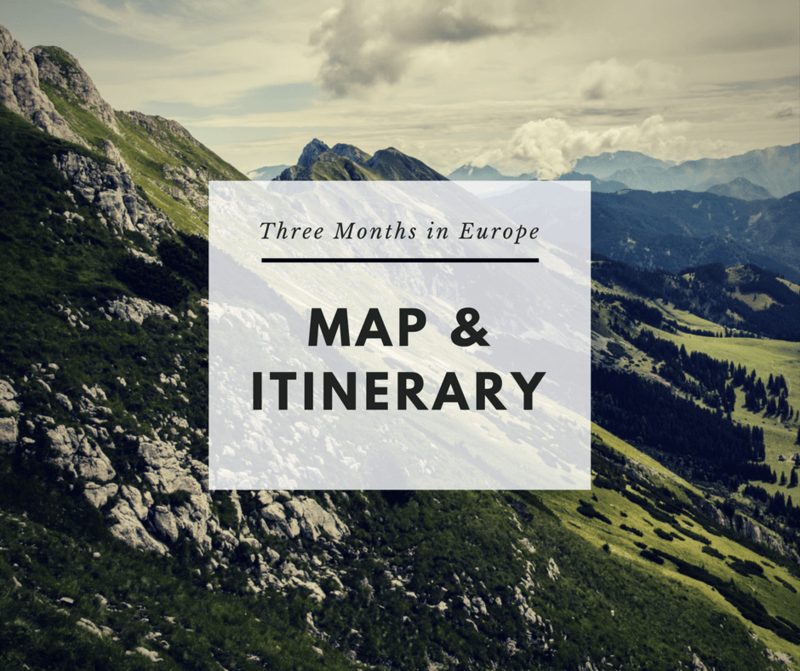 Daniel and I fondly refer to our early 2016 European backpacking trip as “Big Europe”. It was, indeed, a big trip! I’ve written travel guides and summaries of our time in each of the stops along our backpacking trip, and I thought it would be helpful to compile all of the guides onto one page with a big ol’ summary map of our trip itinerary. 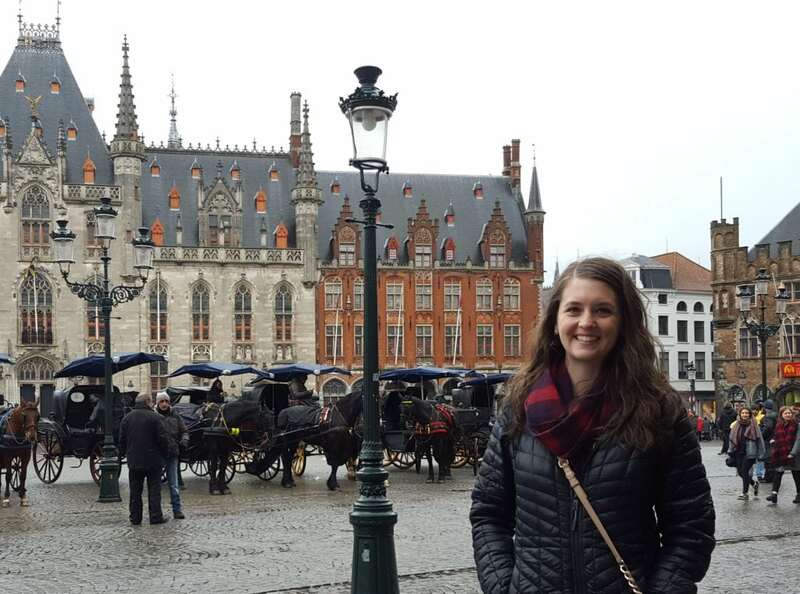 Looking back on the trip, we feel good about the itinerary we chose, and the lengths of time we spent in each place, so I would recommend this plan to anyone else who may be looking for a long-term European itinerary. 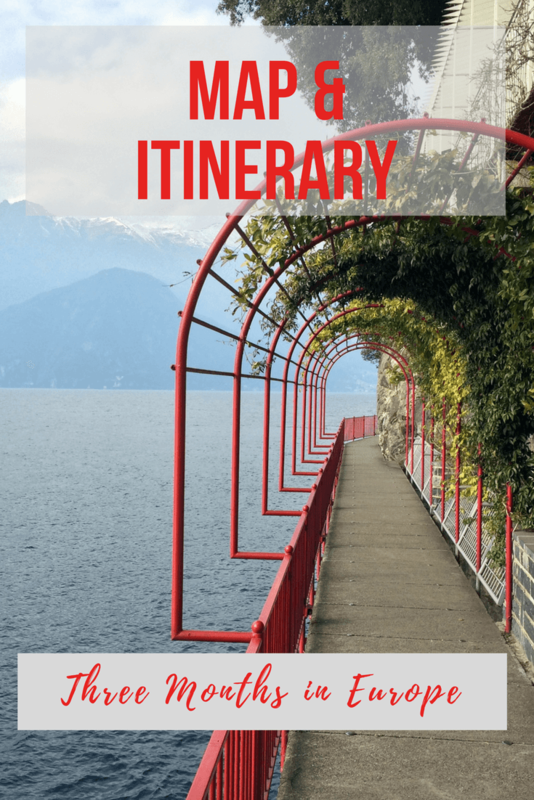 You can also use this to plan shorter itineraries within each of the countries we went to. If you click on the top left or top right square icons in the map below, you can filter the map for whichever countries you want to see our routes for.